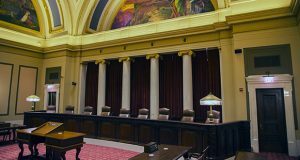 After 18 years of residence at Hamline University, the Innocence Project of Minnesota is moving to a new home at the University of Minnesota Law School. Laws covering law enforcement’s use of drone aircraft, e-mail and location-tracking search warrants were all folded into a 13-page omnibus privacy bill that passed out of committee and onto the Senate floor last week. 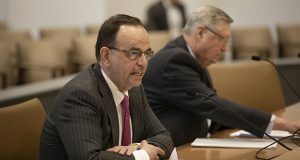 But the Senate raises appropriations in a few areas, including its combined judiciary and public safety finance division. And the Senate might fund more new corrections officers for the state’s prisons. The federal judiciary snapped into action after the resignation of Alex Kozinski from the District Court in California, who was accused of sexual harassment by several women. 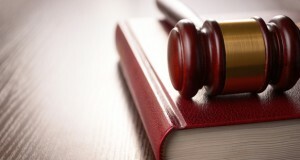 A new Code of Conduct and a new set of Judicial Conduct and Disability Rules for judges went into effect last month. 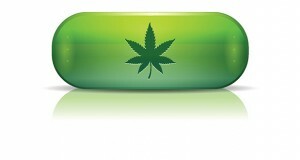 The Minnesota Department of Corrections has decided that persons on parole, supervised release or conditional release may use medical marijuana in accordance with state law, which includes registration. 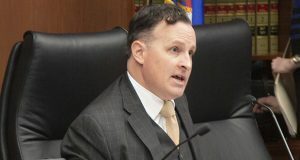 The Minnesota Human Rights Act does not require an interactive process between an employer and employee seeking an accommodation for a disability, the Minnesota Supreme Court has ruled. 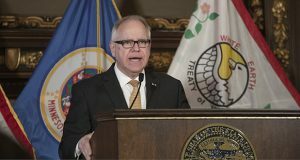 Over the objections of law enforcement and prosecutors, a bill that removes civil courts from criminal asset forfeitures and requires a conviction before they are finalized, has cleared a Senate hurdle. 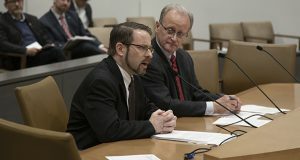 House File 2602, a bill from House Judiciary Chair John Lesch, DFL-St. Paul, establishes a Legislative Commission on Intelligence and Technology. The commission would study and make regulatory recommendations about new police surveillance technologies. 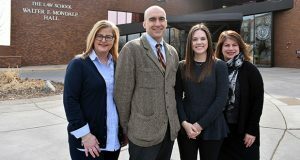 Mitchell Hamline School of Law is set to launch an online course designed to provide people working in the elder-care industry with the tools to deal with the legal complexities surrounding the aging population. 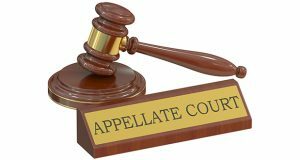 A woman’s verdict against a man she says raped her twice has been upheld by the Court of Appeals.